B2B marketers have an acute need for insight and mastery of skills. 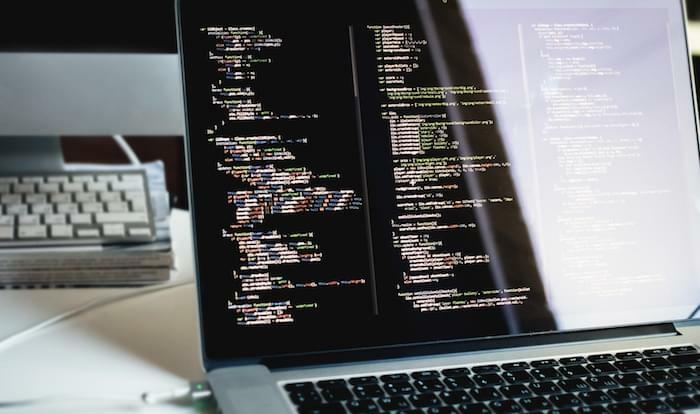 Whether it’s the latest research report, a new campaign strategy, or a streamlined technical workflow, every new piece of knowledge has the power to improve job performance and accelerate business growth. In an era of “snackable” content, it might be unpopular to suggest a commitment so monumental as the consumption of an entire book. But there are topics in every profession that warrant deep, lengthy discussion and critical thinking. Both are hard to find in an average blog post. So buy a book. Get smarter. Working on a reading list for 2016? Here are 12 books that speak to the challenges and objectives of B2B marketing. Each is written by a well-known thought leader and has received high praise from critics and readers. Catch up from January, and you can read one book per month. 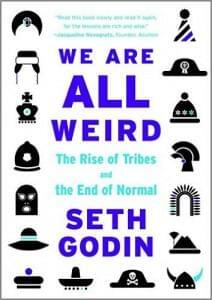 Seth Godin is the Dalai Lama of marketing. His latest work is the perfect commentary for an era of consumerism in which every subculture strives to be counter-cultural. 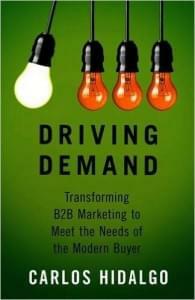 Although the book isn’t specifically geared toward B2B companies, Godin’s insights are universal and provocative. 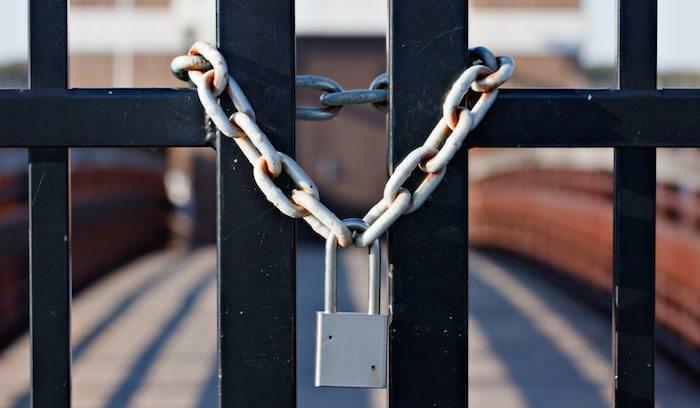 Maybe your buyers don’t want to be like every other business. They want to know how your product will make them different, better, even weird. 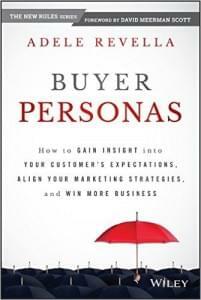 You’ve known about buyer personas for a while now. But have you been building them correctly? Do your personas actually improve marketing outcomes? If not, this book is for you. Adele Revella will take you on a deep dive into the craft of buyer personas, detailing a solid approach not just for building them, but also for using them to direct content creation and distribution. Accomplished marketer and teacher Heather LeFevre traveled around the globe and spent two weeks at a time living with some of the world’s most intelligent marketing strategists. Part travel memoir, part didactic, Brain Surfing gives marketers an inside perspective on how some of the most successful brands came to power. 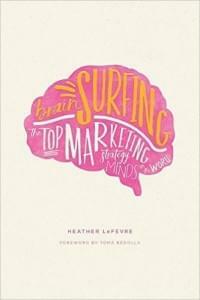 The book is full of fresh ideas for marketers and creative directors alike. Carlos Hidalgo is the CEO and Principal of ANNUITAS, Inc., a prominent research and consulting firm for B2B demand generation. His first book, released in November, presents a systematic approach for demand generation in the modern economy, based on original ANNUITAS research and case studies. Although a more academic read than other books on the list, Hidalgo’s work is compelling and original. 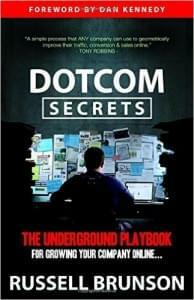 DotCom Secrets is about making your website spectacular. Russell Brunson has helped thousands of businesses start and scale online over the past decade. This book is provides both a high-level and close-up look at what he’s learned, in traditional playbook fashion. When their company website disappoints, many marketers get stuck on isolated metrics like click-through rate and conversion rate. Brunson teaches you to think bigger. 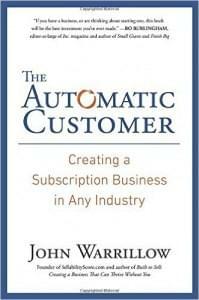 This one is particularly relevant for SaaS companies or others that rely on a subscription-based customer model. Robbie Kellman Baxter runs a well-known B2B consulting firm called Peninsula Strategies. She’s helped companies like Netflix, Yahoo!, and SurveyMonkey establish a strong market presence through effective membership models, subscriptions, and freemium pricing. Learn how to apply these techniques at your own company. 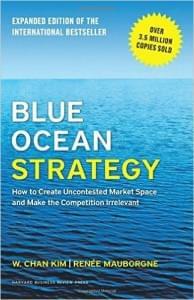 The original Blue Ocean Strategy came out in 2005 and quickly became an international bestseller. The expanded edition, released last January, offers expanded content including a new preface, updated case studies, and two new chapters. Authors Chan Kim and Renee Mauborgne argue that lasting business success comes from creating a “blue ocean” — which is basically an unsaturated market niche. A highly relevant read for marketers at growing B2B companies. 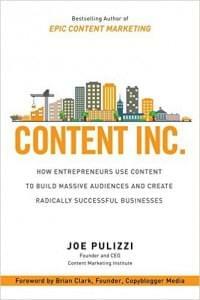 Joe Pulizzi is a best-selling author and founder of the Content Marketing Institute (CMI). His first book, Epic Content Marketing, provided a crash course in winning customers through quality content and multi-channel marketing. This recent release from September brings some of Pulizzi’s expertise and acumen to the world of entrepreneurs. Read the book to discover his six-step process for building your business. 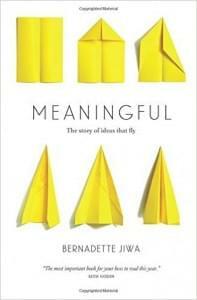 Meaningful is a book about innovation — not the kind of reckless, overzealous innovation that makes companies bottom out at the five-year mark, but the kind that sustains and capitalizes on itself. Author Bernadette Jiwa consulted with hundreds of entrepreneurs and business leaders to find out what successful business ideas have in common. The ideas that endure aren’t self-contained; they’re the ones that that impact and empower other people. An inspiring read for modern marketers, who are constantly called to innovate. 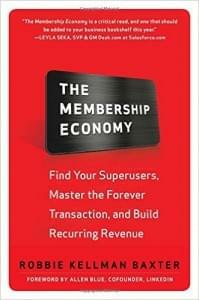 Jonathan Goodman’s latest book is a quick read (less than 150 pages), but it’s packed with a ton of practical insight. 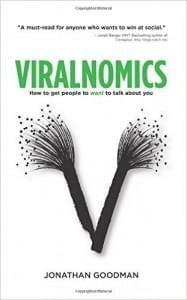 Viralnomics is for the B2B marketer who’s been diligently turning out content — e-books, blog posts, emails — but seen little to no engagement. Learn how to make your content “shareable” by appealing to people’s innate desires, how to plan an effective social strategy, and how to use influencers to your advantage. Growth Hacker Marketing is a little older than our other picks, if you can call 2014 old. Ryan Holiday’s seminal work is about using scalable, testable, trackable tools to grow your business faster than you could through traditional means. 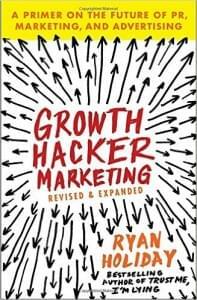 Even if you hate the phrase “growth hacking” (which I do), this book provides a valuable road map for surpassing your goals and becoming the next household brand name. Ryan Holiday has built famously successful marketing campaigns for American Apparel, bestselling authors, and multiplatinum musicians. 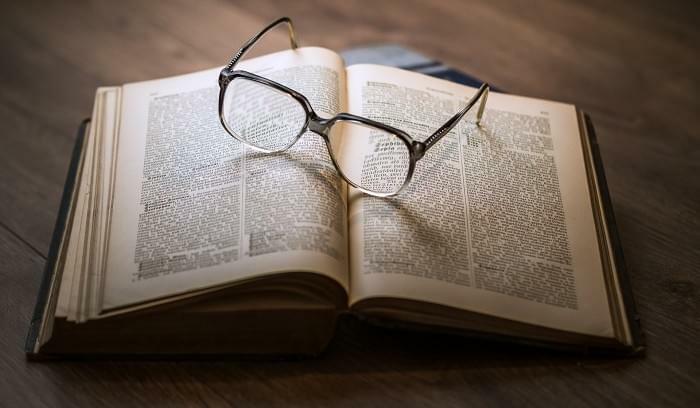 You won’t necessarily agree with every opinion in these books, but there’s enough knowledge, research, and experience between the 12 of them to make you at least a tiny bit smarter — i.e. better at your job. Looking for other resources to help you convert leads and drive more revenue this year? 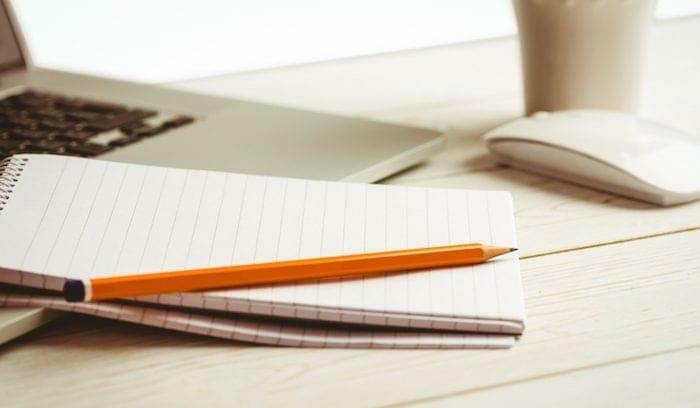 Check out our marketing blog to read articles on lead generation, content, ABM, and other topics.